We're now pleased to offer one of the worlds most advanced procedures, Platelet Rich Plasma (PRP) Injections at The Sandford. At The Sandford, we pride ourselves on delivering the highest standards of care. We believe that everybody should feel comfortable and confident in their own skin, whether you are considering facial aesthetic treatment or desire a beautiful smile. Here, at the Sandford our experienced team will listen to your concerns and help guide you through your options to achieve a more youthful and fresher looking face, whilst maintaining your natural beauty. 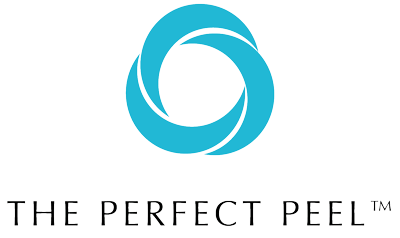 We offer the latest and most advanced non-surgical facial aesthetic treatments available on the market. 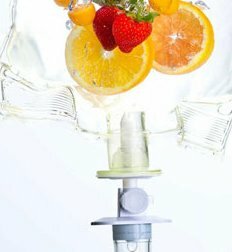 These include anti-wrinkle injectable treatments to smoothen out lines and wrinkles, dermal fillers to enhance lips, cheeks and jaw lines, plasma injections or ‘vampire face lift’ to rejuvenate, refresh your skin, as well as non-surgical thread face lifts to improve the sagging appearance of the face. Whether you are looking for a subtle or more dramatic change, we will ensure you leave here with a new-found confidence. 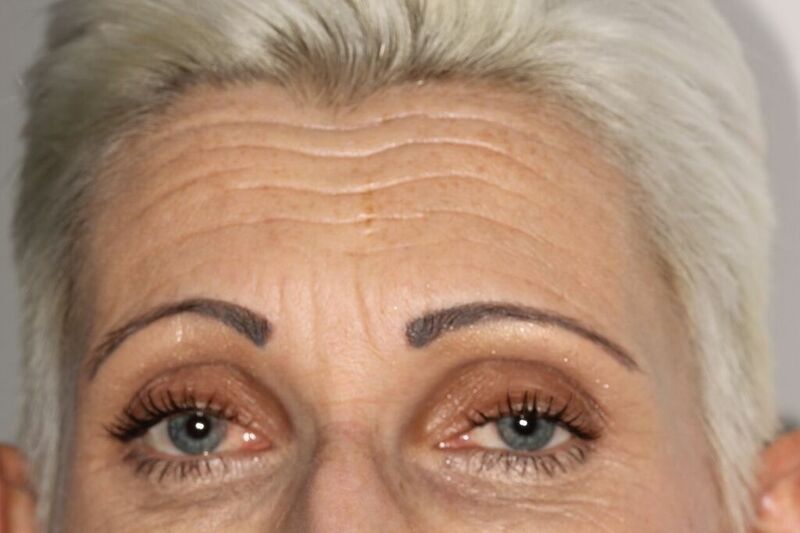 Muscle relaxing injections are used to soften the appearance of forehead, frown lines and crows' feet. They can be used to treat migraines and clenching. 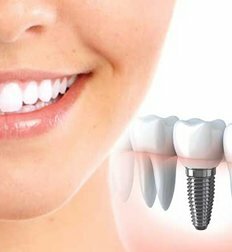 It is a popular and safe treatment that achieves a refreshed, younger look. Results last between 3 to 6 months. 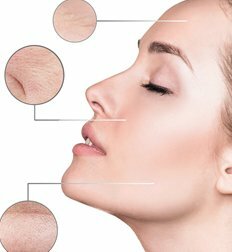 The shape of the nose can be improved using dermal fillers: these are hyaluronic acid gels which are placed into the nose to straighten it, make it look narrower or correct the tip. This is ideal for those who don't wish to undergo rhinoplasty (nose) surgery but desire a subtle change. Results last between 6 to 12 months. This procedure involves placing threads within your face to improve the appearance of sagging cheeks, jowls and neck. Threads stimulate production of new collagen which leads to a natural face lift. 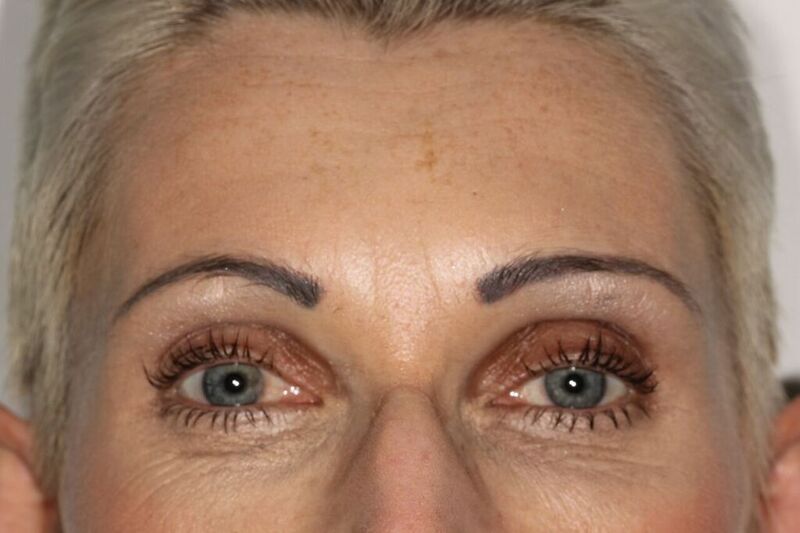 It is less invasive than a surgical face lift and has quicker recovery times. Results last between 2 to 3 years. Dermal fillers are gels made of hyaluronic acid (HA) which naturally occurs in our body and is responsible for maintaining plump and firm skin. 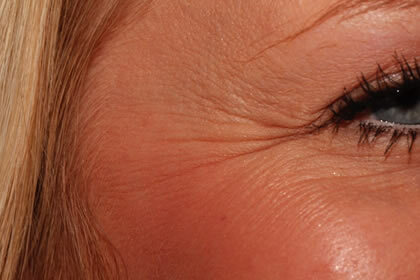 With age, we gradually lose the hyaluronic acid in our skin which leads to formation of lines, folds and sagging skin. 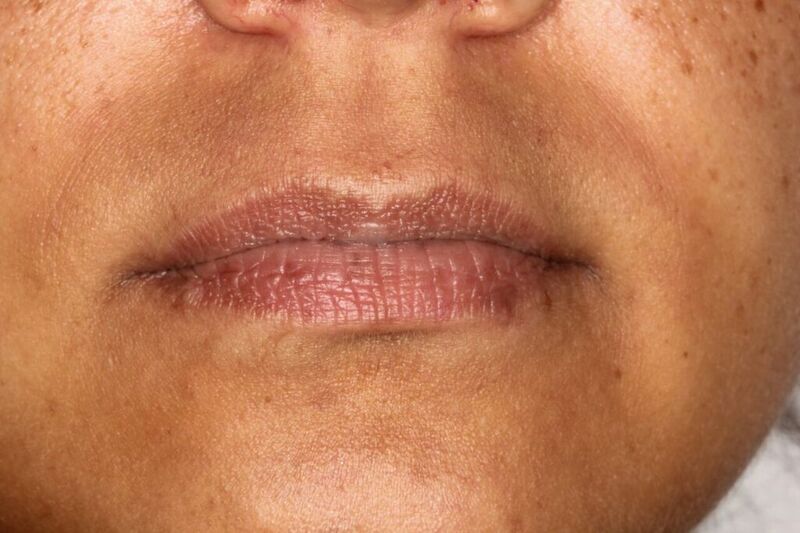 Dermal fillers are used to replace the lost HA and by doing so restores the plumpness of the face. 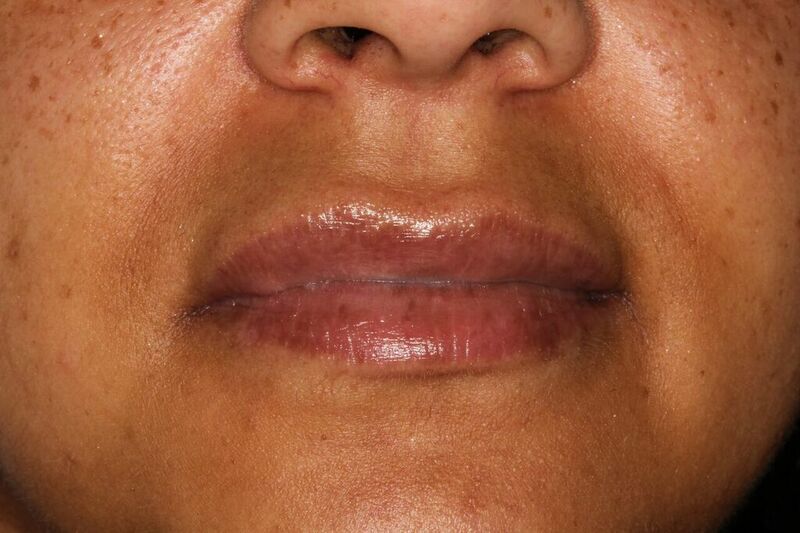 Lip enhancement means placing non-permanent dermal fillers to increase volume of the lips in order to achieve a luscious, alluring appearance of the lips. Results last between 6 to 12 months. Face peels can produce younger and healthier looking skin. They improve tone and texture of the skin by brightening it, removing age spots, reducing hyperpigmentation and acne scarring. They act as an anti-ageing tool by softening lines and wrinkles. Platelet rich plasma (PRP therapy) reverses the ageing process by placing growth factors into the skin to repair and rejuvenate. PRP is used to give skin a more youthful and radiant appearance. Growth factors are harvested from a small amount of your own blood and placed into the desired areas. 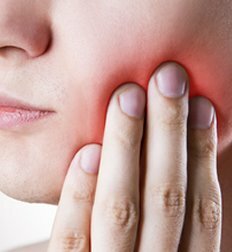 Treatment is repeated every 3 months and later once or twice a year. 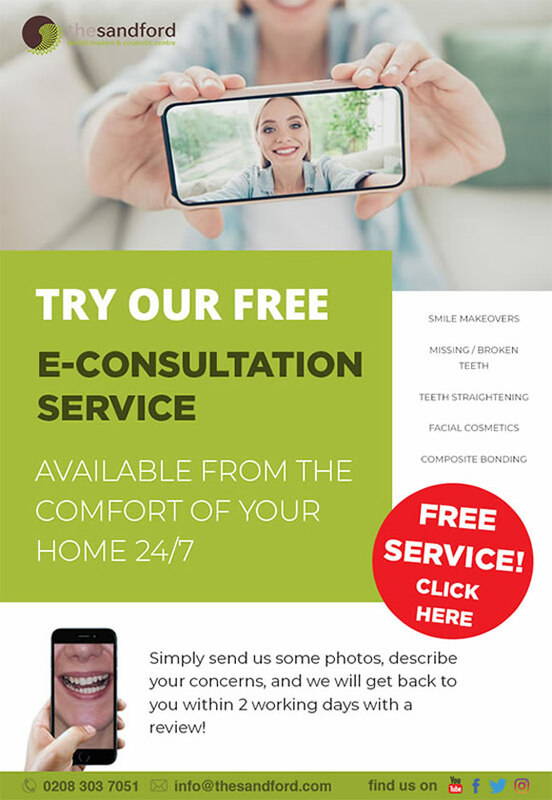 Your journey will start with a no-obligation consultation to identify your concerns and construct treatment that will meet your individual needs. Dr Stepien will make sure that you are fully informed and understand the treatment recommended for you and you will be able to discuss what ideally	you would like to achieve. You will be given time to reflect on the treatment and you will never be pressured into it. Your treatment will be carried in a pleasant and safe environment and we make sure you are comfortable throughout your procedure. 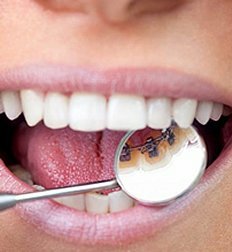 You will be booked a follow up appointment 2 weeks after to monitor the treatment results and to ensure your satisfaction. We believe that our continuous care will let you look your best self. Dr Kasia Stepien graduated from Pomeranian Medical University, Poland in 1999. 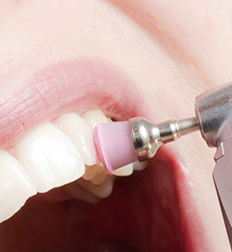 She started her career in paediatric dentistry, followed by cosmetic and implant dentistry. She has been successfully practising providing her patient with high quality care. In 2015 Dr Kasia turned her special interest towards facial aesthetics. 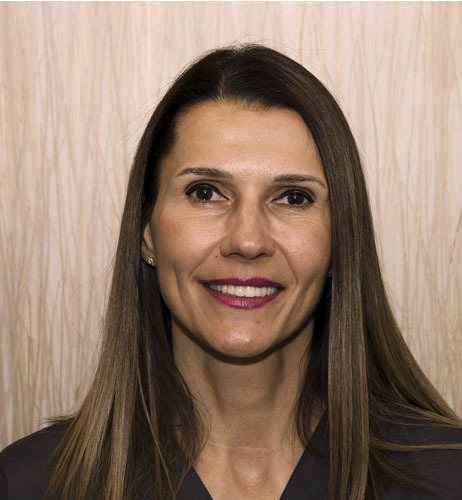 She gained her degree at The Faculty of General Dental Practitioner at The Royal College of Surgeons followed by many postgraduate courses covering all aspects of facial treatments. She has a special interest in full face rejuvenation using muscle relaxants, dermal fillers, facial threads and plasma rich platelets therapy. She prides herself in delivering beautiful and natural looking results and her aim is to bring the best to her patients.